Jesus had about three years to mould a dozen fearful and faithless men into the pillars of a worldwide movement. As we study how Jesus made disciples we can expect to grow as disciples, and we can expect to hear a new call in our lives to follow Christ with a whole heart. Then we can expect to be sent out into the world to make disciples of all nations – including into our workplace and neighbourhood. 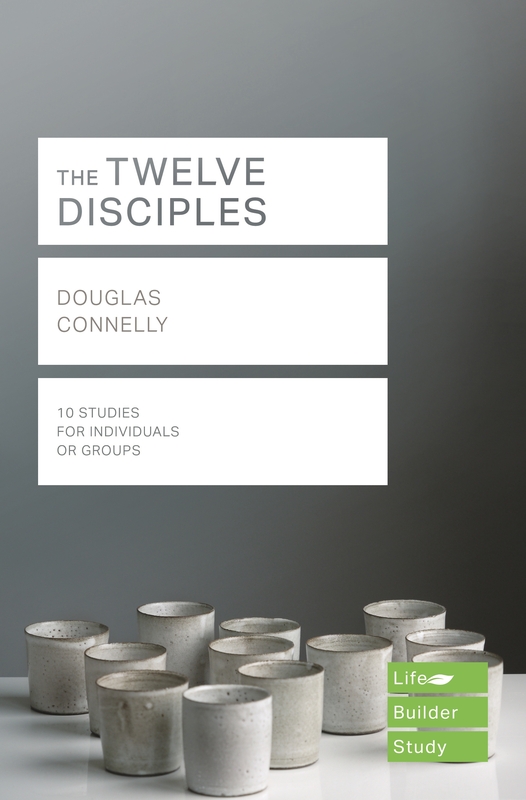 Lifebuilder: The Twelve Disciples by Douglas Connelly was published by IVP in July 2018 and is our 417th best seller. The ISBN for Lifebuilder: The Twelve Disciples is 9781783597857. Perfect for our small cell group. Excellent service. Details on website made it easy for the group to choose this book. Got a question? No problem! Just click here to ask us about Lifebuilder: The Twelve Disciples. A:These should be available to order in time now. Thank you for using the Q&A Forum. About to use LifeBuilder: The Twelve Disciples Product for a small group. I want us all to use the same Bible version - which version does this study use?